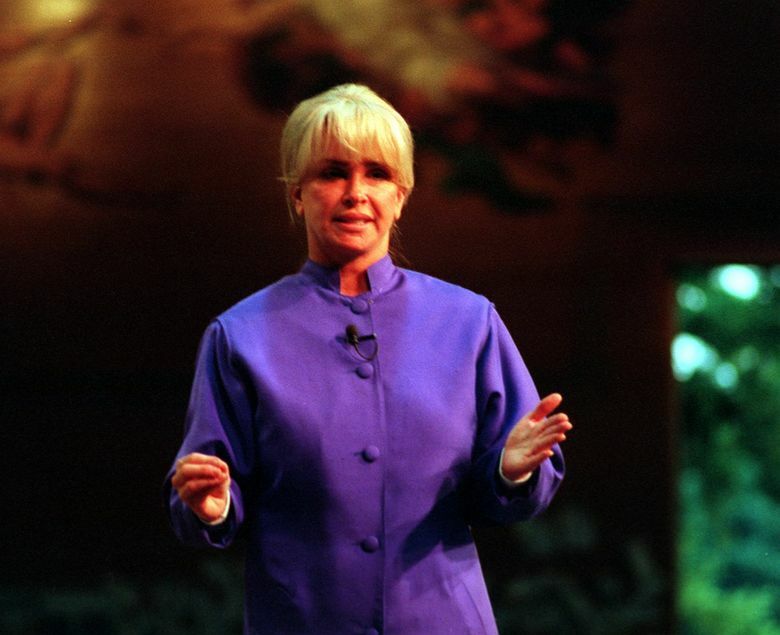 The 35,000-year-old warrior Ramtha has come out as a fan of President Donald Trump, despite channeler JZ Knight’s history of big donations to Democrats. Knight’s defenders argued the videos were heavily edited and that her comments were taken out of context. But the heat was too much for the state Democratic Party, which gave money she donated to a gay-marriage campaign and the Anti-Defamation League. Still, Knight continued to send cash to the national Democratic Party and President Barack Obama’s campaign. She also has remained a major benefactor for the Thurston County Democrats, giving the group $50,000 last year. There is no record of her donating to Trump’s campaign last year.